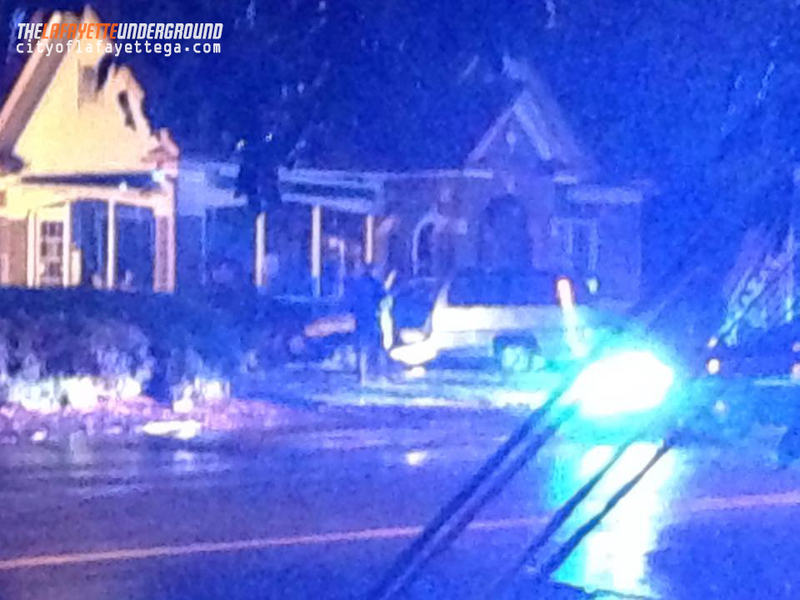 Friday night around 11:15, LPD officers pursued a DUI suspect from the bypass down Warthen St to North Main. Instead of turning ONTO North Main, the allegedly intoxicated driver crossed the three-lane highway and smacked into the side of Ivy Cottage Restaurant. No details on the chase, damages, or suspect’s name/condition have been released. 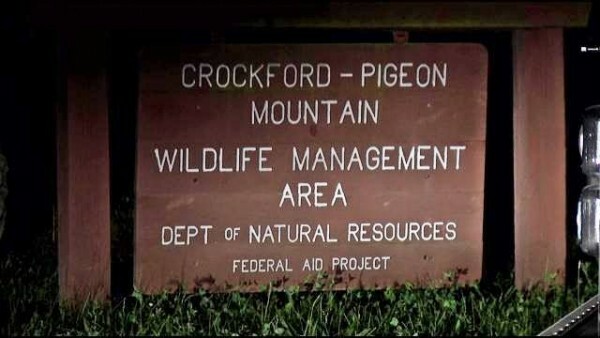 Over the weekend a woman from Columbus, GA fell to her death from Pigeon Mountain’s Rocktown area. Per the Sheriff’s Office the woman was a 40-year-old police officer from Columbus, and she died with her children present. Her name has not been released to the public. 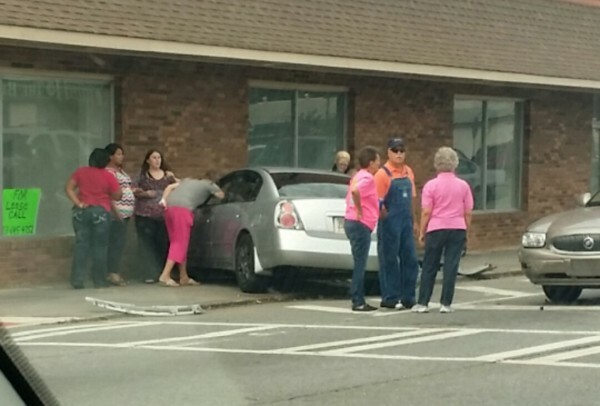 A downtown wreck Friday afternoon involved three cars and eight people. Two victims were sent to the hospital. Another accident with no details announced, but it seems like this could only have happened if someone was a) driving too fast and b) failed to stop at the red light. 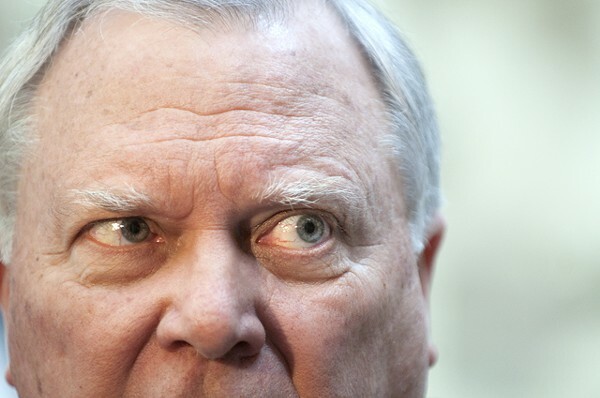 Kris Sperry, Georgia’s Chief Medical Examiner, retired in a hurry days after Atlanta media uncovered major fraud in his office. An investigation last week found Sperry making questionable statements in court while being paid to serve as a professional witness. He was also billing the state for services not done while out of town doing work in the private sector. “Without hesitation, the chief medical examiner testified that Henry Glover died from a bullet to the back, fired by a high-powered rifle. ‘Any competent forensic pathologist,’ Sperry said, would see the evidence the same way. “But Sperry hadn’t examined Glover’s body. He hadn’t studied the bullet, because none was found. And his opinion, like a surprising number of others he presents in court, was far from unanimous. This week he said he’s retiring November 1st, cleaned out his office, and took the rest of the month off. Retired or not, he may face charges for double billing the state. But his other inappropriate actions will probably never be punished. 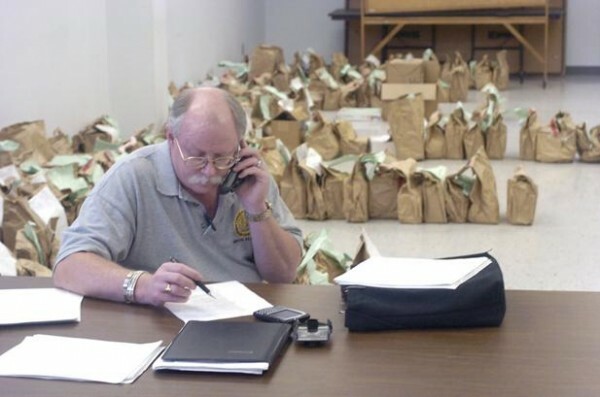 Sperry’s sloppiness, dishonesty, and unprofessional behavior have been a problem on many occasions, most notably while he was in Walker County mishandling the Tri-State Crematory investigation. Sperry came here for the crematory case but spent much of his time off-site sexing up another GBI worker at the Key West Inn. He left evidence collection up to local officials (most notably coroner DeWayne Wilson) whose many conflicts of interest corrupted the entire investigation and prosecution of its perpetrators. If he had done his job correctly in THAT situation, a lot of the remains that were never identified (and some never recovered) would have gotten names and proper burials – and more who were guilty of abuse and fraud might have been punished. Hutcheson is still paying its electric bill, but apparently hasn’t been paying for Internet. Public wi-fi for patients and employees no longer works; source at the hospital says business-related Internet and e-mail are still functional. For now. Free wi-fi for patients and employees is probably a perk that can’t be justified in the hospital’s current situation, so don’t take this as a complaint about that. 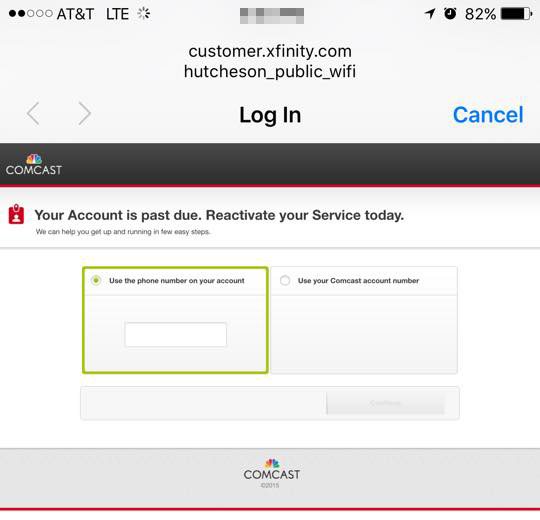 But as usual they didn’t drop it in an organized, planned way – the hospital just stopped paying its Comcast bill. WQCH Radio, 10/07/15: “LAFAYETTE POLICE CHARGED A RINGGOLD MAN WITH DRUG POSSESSION, DUI AND OTHER TRAFFIC CHARGES AFTER HE SPED THROUGH A STOP SIGN ON PROBASCO STREET [last] MONDAY NIGHT. “WHEN STOPPED, 52 YEAR OLD CHRISTOPHER ALAN THORNTON TOLD OFFICERS HE HAD ‘JUST SPILLED A BEER ON HIMSELF’ WHEN HE SAW THE BLUE LIGHTS. A CRAYOLA MARKER, FILLED WITH METHAMPHETAMINE, WAS DISCOVERED IN HIS POCKET, AND HE HAD OVER 15-HUNDRED DOLLARS IN CASH ON HIS PERSON. AT THAT POINT, THE DRUG TASK FORCE WAS SUMMONED. Plus: Latest local arrests, October 1-7. Tennessee Valley Railroad Museum engine 4501 charging through town Saturday. Railroad excursions will continue every weekend through November 15th. Commissioner Heiskell hasn’t provided any “figures” for this year’s county fair, but says it was bigger and better than last year and they plan to get more trolleys for 2016. 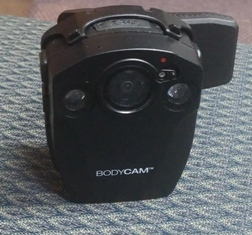 Chattooga County deputies will soon be issued body cameras. New cameras cost about $300 each; Chattooga Sheriff’s Office bought 25 of them using tax money and profits from seized property sales. Patrol officers will get the devices first, followed by detectives, jail officers, and SRO’s. Sheriff Schrader says officers have been trained to work with the cameras, and he chose to go with individual cameras instead of patrol car cams that cost more. Beginning early next year the Kangaroo brand will be phased out on gas stations and replaced with Circle-K.
Kangaroo’s Carolinas-based parent company was purchased a few months back by a Canadian corporation that uses the Circle-K brand on its stores around the world. 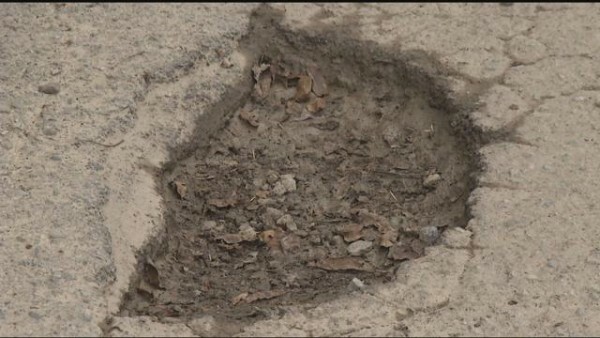 Residents of Ann Street in Rossville are stuck in a situation all too familiar to many others in Walker: their road is caving in after a repair, and both the city and county say the other is responsible for fixing it. If you feel the need to get a flu shot this year, LaFayette Professional Park will offer “drive thru” flu clinics the next three Tuesdays (beginning tomorrow) and next Saturday. Next year GDOT will spend nearly $50 million to widen GA 151 in Ringgold from the GA 41 intersection to Rollins Industrial Park – just two miles of road. About a quarter of the cost is for buying land along the route. If they extended the widening into Walker County it could really do something for our economy. That’s the closest route to I-75 for most of the county. Forget bypassing Rossville or doing something with Wilson Road. GA 151 is the best way to get trucks into Walker for industry and help Walker residents working in Ringgold or Chattanooga get to their jobs. Not to mention the benefits for Chattooga. Gov. Deal wants to expand Georgia’s Supreme Court from seven to nine judges. He says the expansion would help cut the court’s workload and backlog, but it would also result in a majority of judges being Deal appointees – giving him influence over the state’s laws for years after leaving office. To implement this, Deal will need cooperation from the General Assembly – which generally rubber-stamps whatever he asks for. New tires purchased in GA come with a $1 fee meant to clean up illegal tire dumps. An audit says the state has raised more than enough money with that fee to take care of all of its illegal dumps, but doesn’t spend much of the money for that purpose. 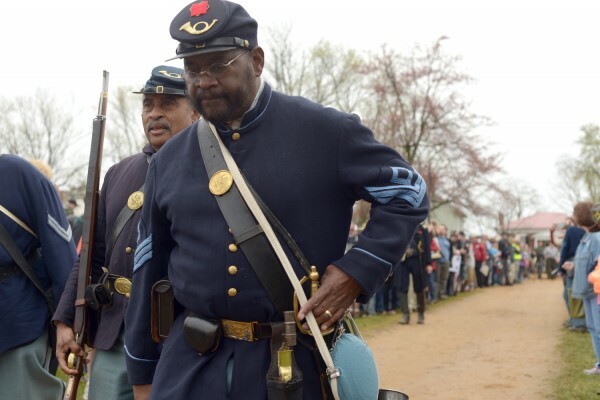 The history, purpose, and modern perspective of Civil War reenactment. It’s not going to stop. We are not smart enough to get rid of the crooks and good ole boys. Not one person has offered to help us even though the law has been broken over and over. Hell, we catch an employee shredding documents for family and friends and we just move her to another part of the courthouse. (Carter Brown). I’m sure you weren’t the only one who covered it up. We live in a crooked town. So get use to it, or move away. It won’t change they have their heels dug in and they know how to get by with it.